Jennifer is a mother, a writer, an introvert, an empath, and an INFJ personality. She is currently working on developing a website to bring more attention to Introverted Intuition and the power of empaths. Find more articles and information at The Lighted Path. 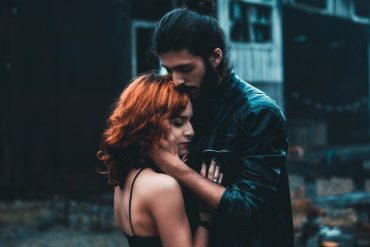 Here’s what a relationship between an INFJ and a sociopath might look like, plus why INFJs may keep trying to save it, even though it’s dangerous.